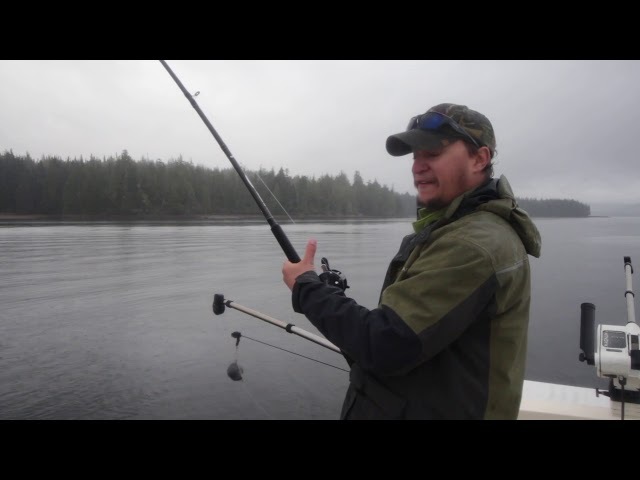 Here is what it is like to fish for salmon and halibut in Ketchikan Alaska. If you enjoy our videos be sure to subscribe to your YouTube channel. 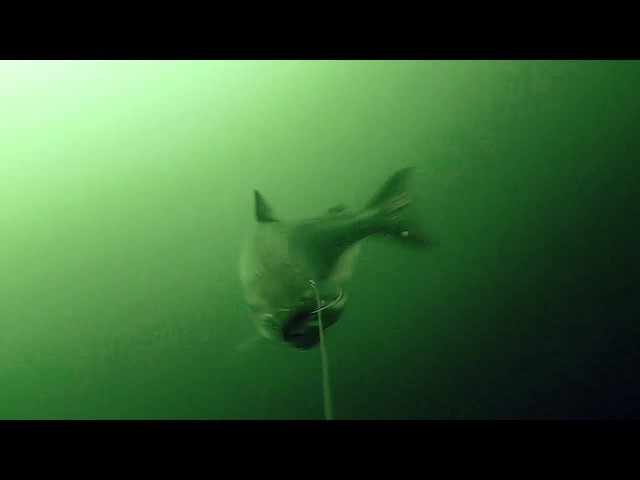 Underwater footage of Halibut taken by our Captains while bottom fishing in Ketchikan, Alaska. 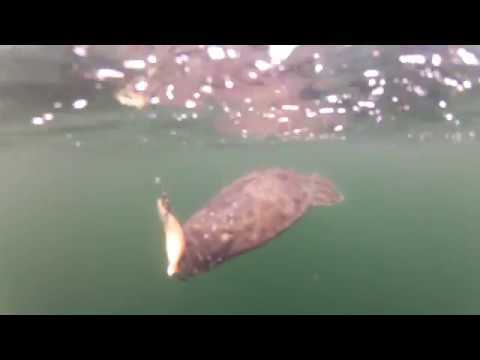 Watch a halibut being caught during a halibut charter in Ketchikan, Alaska. 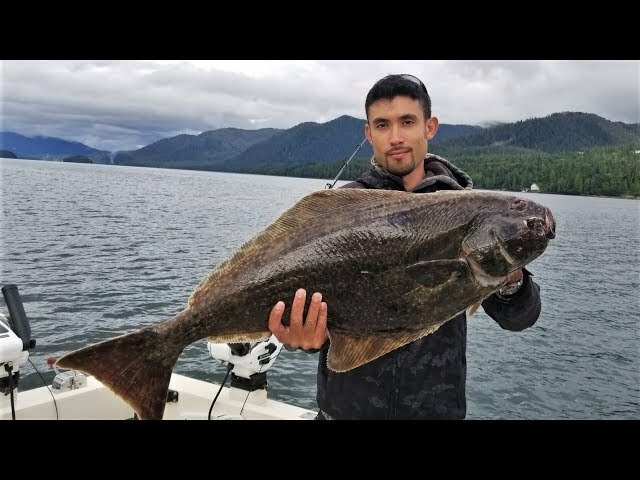 Cooking a Pacific Halibut IN ALASKA! Big shout out to Alaska Strike Zone (https://www.alaskastrikezone.com) and Tj and Jan for taking me out in Ketchikan, Alaska. I was there for four days and was able to catch some monster fish. Keep an eye out for the other three Alaska videos on the channel. If you want to take a trip up to Ketchikan, Strike Zone is a great option. They have 6 Licensed Captains and 6 great boats that fish daily in Ketchikan. It's was an amazing experience!! Watch king salmon just missing a strike. Watch more underwater videos, coming soon! Captain Alex on a King Salmon! Our Captains enjoying their day off. 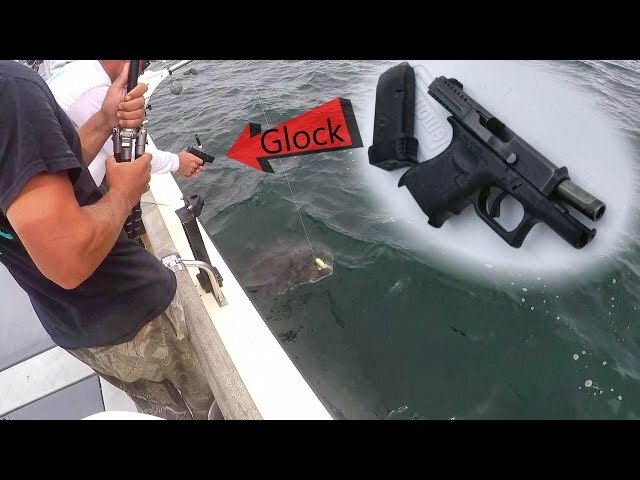 Watch Captain Alex reel in a nice king salmon and Captain TJ properly releasing it. June 15th cannot come soon enough, and these tasty salmon will be on our grill feeding the crew. Watch Captain TJ on The Strike Zone charter boat releases his first King Salmon of the season. Even though we are affected by the Catch and Release Order (until June 14, 2018) it is still exciting to hook and reel in the mighty Chinook Salmon.